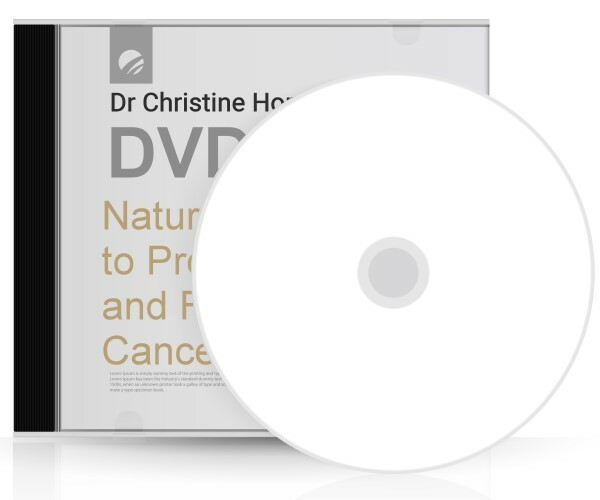 In this one hour presentation before a live audience, Dr. Horner shares highlights from her award-winning book, Waking the Warrior Goddess: Dr. Christine Horner's Program to Protect Against and Fight Breast Cancer. She includes the top food and lifestyle choices you should avoid because they significantly increase your risk of chronic diseases including cancer, as well as those you should favor because they are highly protective. You'll understand why audiences rave over Dr. Horner's presentation style. She packs in lots of lifesaving information which will inspire and uplift you, while also entertaining you with her delightful sense of humor. As one audience participant said, Dr. Horner is a comedian with a message. Who would have guessed that learning about ways to prevent breast cancer could be so entertaining and fun!